Following a discussion with one of our account managers we will advise on the most suitable cover for you, based on where you travel and how often you or your colleagues travel for work. As one of the largest and most influential independent insurance brokers in the UK we will source products from an extensive range of providers and handle claims in-house, through our dedicated team. We can also advise on Terrorism cover for yourself or your staff while travelling. There is no need to choose between experience and personal service. With Kerry London you have both. 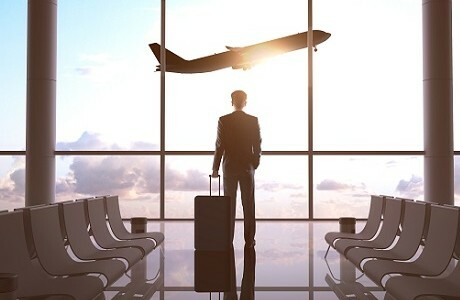 Contact us for expert, personal advice on your Business travel insurance needs.